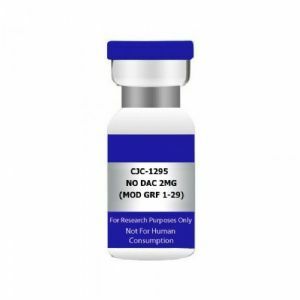 CJC-1295 NO DAC 2mg(MOD GRF 1-29)USA MADE,PEPTIDE,Peptides. 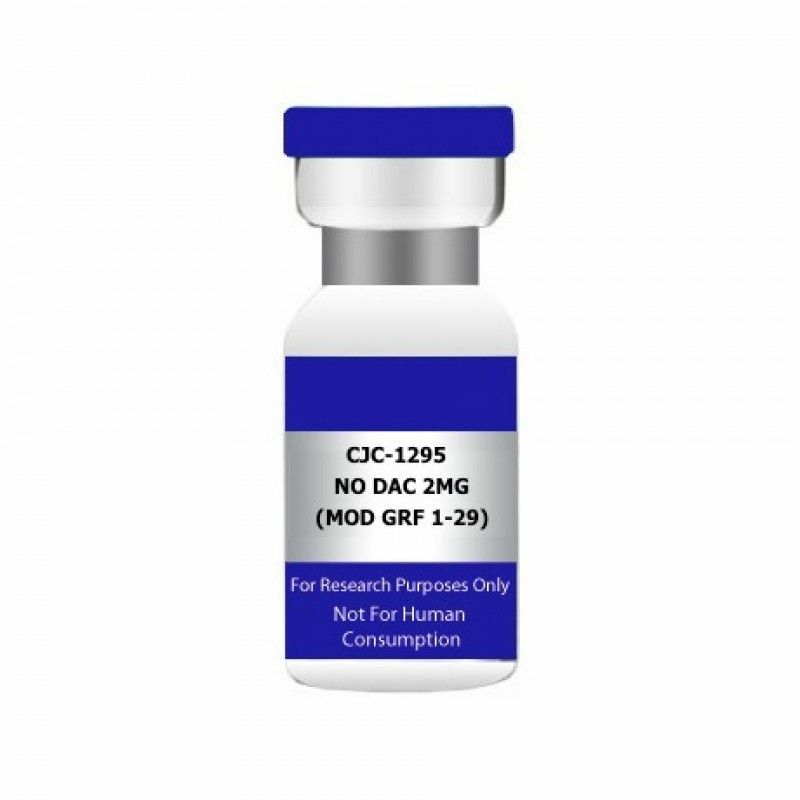 CJC-1295 NO DAC 2mg (MOD GRF 1-29). USA MADE PEPTIDE, HIGHEST QUALITY AVAILABLE.